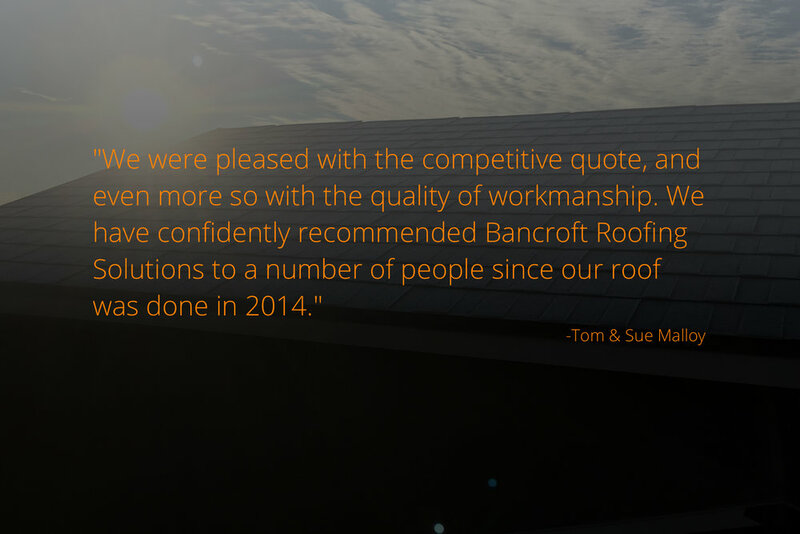 Bancroft Barry's Bay Roofing specializes in traditional and metal roofing systems. Your roof is arguably the most important surface on a home, perhaps even more essential than the exterior walls. As the most exposed plane, the roof has a great task. It’s under constant assault from the sun and rain, and, if leaky, could result in thousands of dollars worth of repairs. Yet, a roof is one of those things that many customers don’t think about until there is a blizzard, hail storm, or rain storm. With all of this in mind, don’t you want to be sure that you have protected your investment? 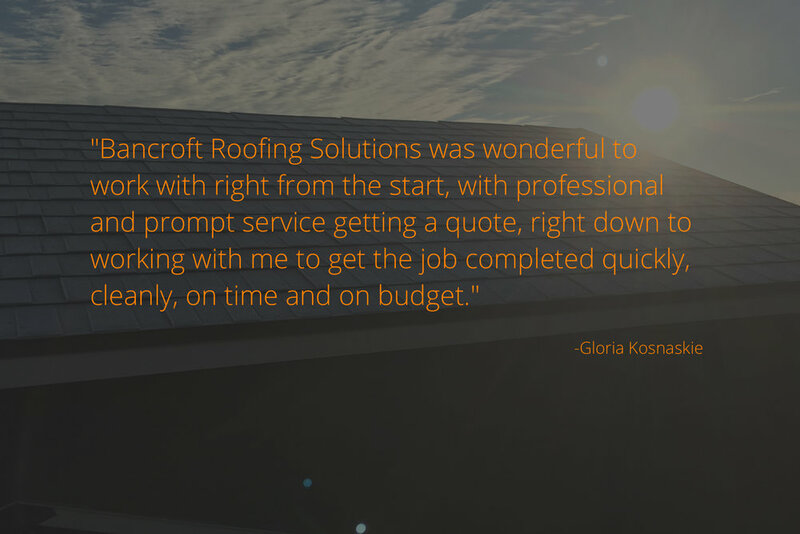 The most popular choice for your new roof will indeed be the industry leading asphalt shingle. Shingles have many pros when compared to metal, which most notably is cost. A shingle roof will sometimes save the consumer half the price that a metal roof will, and still have the cosmetic looks that everyone desires. With many colors and designs available, the shingle is sure to be a favorite among short-term home owners and young couples. 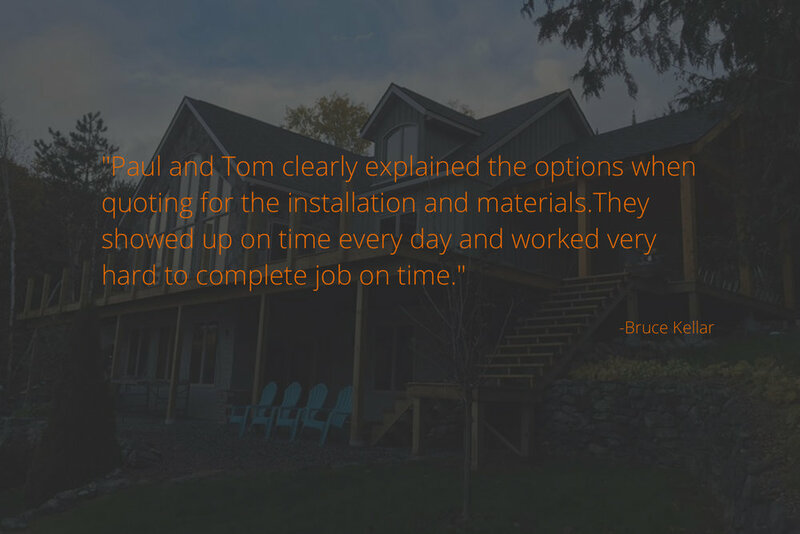 Metal roofing systems are the most notable and growing roofing system in our time, and are simply the new choice for home owners looking to install one roof in their lifetime. The metal roofing systems available in today’s age are incomparable when it comes to design, longevity of life, and low maintenance. You can choose from several different profiles of roofs, ranging from high ribs, hidden fastener systems, and even “steel shakes”. The steel shakes are indeed metal, but yet look like a traditional shingles. There is no doubting the prestine look of a metal roof on that new cottage on the water, or log home of your dreams. So ask yourself again, “do I choose Shingles or Metal”? Do I want to pay less now but more often down the road, or do I pay for the roof that will last my lifetime? The answer is held only by each individual consumer.